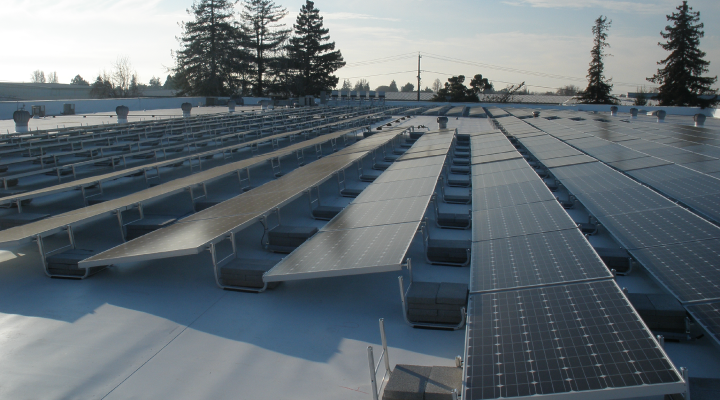 California commercial solar installation firm Vista Solar, San Jose, CA benefits from SEO and web marketing consulting with Lightning Rod Solutions. Developing an integrated communications strategy for a B2B business model requires expertise, creativity, and the ability to squeeze answers and understanding out of analytics. There is a close relationship between corporate communications and search engine optimization. Vista Solar builds upon its growth and success with new insights and tools provided by Lightning Rod Solutions in 2015.